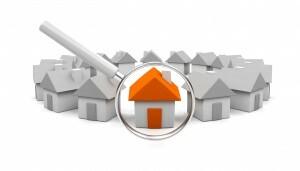 When does the property “inspection” start for you? 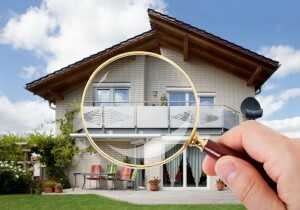 It may sound like a trick question, but when do you first start “inspecting” the property you are going to buy. It may differ slightly if you are considering to buy a home or an investment property, but the fundamentals will remain the same. When I am searching for property, I like to take a top down approach. It is important to remember that there are cycles within cycles and even within local markets. 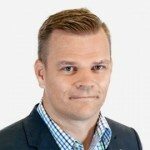 I first consider the big picture and how the Australian market is travelling in general. Is our economy in good shape? How is wages growth travelling? Are we headed for a recession or is there uncertainty on the horizon due to some of the questions above? Or alternatively is the economy in good shape? Is there jobs growth and unemployment low? Living in Brisbane, Queensland, I then like to ask the same questions and understand where we are in the current cycle. 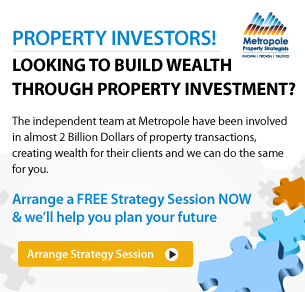 Metropole are lucky enough to be in a position where we also have local market experts in our major capital cities that can provide their perspective on local markets and cycles. While “timing of the market” may be beneficial, it is rather “time in the market” that is more important. Once I can establish how the local market is looking and where we may be at in the current property cycle, I can move to the next stage. Homeowners may be a little more restricted with this first step because they may not have the desire or flexibility to move accordingly. 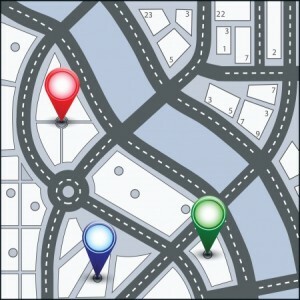 To ensure that we are buying in the right location, we will then analyse more local market factors. Things like, demographics, owner occupier percentages, land to asset ratios, and suburbs with scarcity. School catchments, public transport and infrastructure are also very high on our radar. Almost always, it will be our capital cities that will have higher demand for housing as they are producing the most jobs. In Brisbane, we are seeing rapid expansion of our CBD, along with a second runway at our Airport and major expansion of our hospitals. I will target suburbs close to these major employment hubs, with good infrastructure, transport and schooling. Whilst still on my desktop I will investigate things like flood reports, zoning and even contours of the land. The physical part of the inspection then starts as I am driving to the property and understanding what is happening at street level. Noise – Are you too close to a busy road, train line noise corridor. Neighbours? Neighbourhood – How are houses kept? Lawns mowed? Untidy gardens? Apartment towers – Are they staring into the back yard or blocking sunlight? Streetscape – Are there many new builds, renovated homes or derelict properties? I always get excited when I pull into a street to see a few newly constructed homes, and a handful of renovated properties. 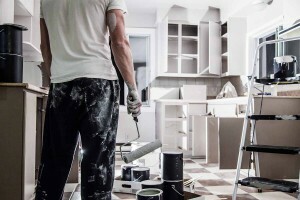 It would also help to see a few works in progress, a concrete truck backing up and home owners undertaking further renovations and making improvements to their home. Traditionally, owner occupiers are generally not afraid to overcapitalise once they are settled and happy in a certain location and it can be evident at street level. Property price pressure will continue where old tired $600,000 houses are being improved or demolished and replaced with newly renovated or constructed homes that are now worth anywhere from $1mil upwards. This is a sign of gentrification. Alternatively, you never want to be the pioneer, so if the street or location you are considering does not have these attributes, you do not want to be the first to test the water. Once I arrive at the property and park up, my external inspection commences. Can I find a park easily? Is there a lot of traffic? Is access to the property by foot and car fairly straight forward? I also like to consider street appeal. Charm and character will first be established from street level and is always an important factor as it is the first impression. If it does not tick this box, are there things we can change to make it look more appealing? The slope of the land here is almost just as important and cannot easy to judge from a picture on the internet. A flat or slight slope on most homes would be ideal, but I would be avoiding large sloping blocks, especially if they slope from front to back. This type of slope can lead to stormwater and run off being directed towards the garage or front door. A quick stroll around the outside and underneath the property may also establish any major cracking or structural issues that may be costly in the long run. Termite activity is also something that could be spotted at this time. Things like weather damage, gutter and roof condition and boundary fences are not deal breakers buy should be noted and allowed for when considering the price. As an investor, we would generally steer clear of pools as they add unnecessary risks and costs and eat away profits in most cases. As you enter the property, a staircase or entryway may provide a further opportunity to assess the property. This is the time to sort fact from fiction! Do the agents inspection photos match the property’s appearance? With the help of high resolution images, wide angle lenses and photoshop, an old run down shack can look a million dollars with just a few clicks of a mouse. Question marks are always raised with large amounts of cracking, bowed ceilings or hollowed out walls and floor boards. Internal condition and room sizes are also something I need to get a more accurate understanding of when reporting back to my client and making an assessment on price. A super keen agent may list the property as a 3 bedroom, 2 bathroom property. Upon inspection though, I establish that one of the bedrooms is too small for a bedroom and a downstairs bathroom may be dingy and unusable. None of these may be deal breakers, but will need to be factored in. In fact, many unpleasant or unappealing things internally can be easily changed or upgraded. 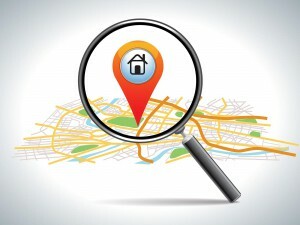 You are not able to change the location though, the distance to train, the school catchment, which is why we consider these items paramount before any inspection takes place. In Queensland, we have the luxury of making contracts subject to a building and pest clause 99% of the time and it is a good insurance policy. Quite often at an inspection we are unable to gain roof access or crawl under the property, both of which are important to understand any structural issues or termite activity. 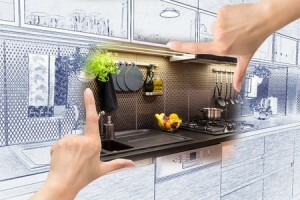 When considering their next property purchase, most people start at the physical inspection and then work backwards. As someone who inspects hundreds of properties per year, this can be a time-consuming exercise. 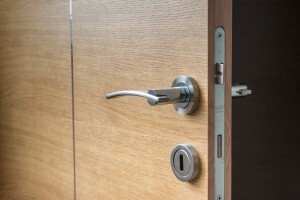 It is easy to like the look and feel of a property, to look for a reason you should buy the property rather than for a reason you should walk away from the property. By taking this top down approach and considering macro and micro factors before jumping on a property, it will stop you from making emotional decisions. It will also lead to a much better performing asset and something that you can hold in your portfolio over the long term before potentially coming back to add value overtime. Michael, Having bought 2 and sold 1 properties over the past 12 months I find your advice invaluable. If we could get that idiot, Daniel (Denial) Andrews consulting someone like you before they decide to screw Victorian tax/rate payers, then this would be a better world. SKYRAIL!!!!!!!!! What a life changing F&%K UP!